When have all these experiences you can’t help but feel connected to the people you are sharing them with. 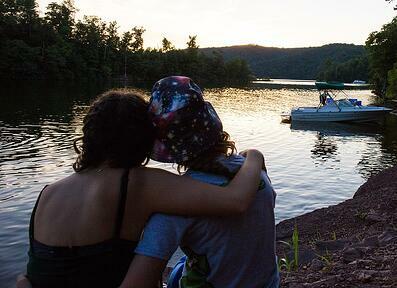 The memories, the friendships and the bonds built at summer camp are unique, special and enduring. We all have our routines and things that we do that bring us to our “happy place”. These things are all in our “comfort zone”. At a sleepaway camp everything you do has the potential to expand your comfort zone and stretch you as a person. 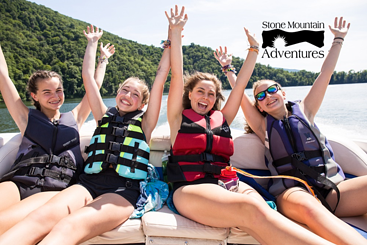 A challenge is a challenge and it doesn’t matter how small – for some campers just spending time away from family at an overnight camp is a huge challenge… and a huge opportunity to stretch your comfort zone and grow as a person. 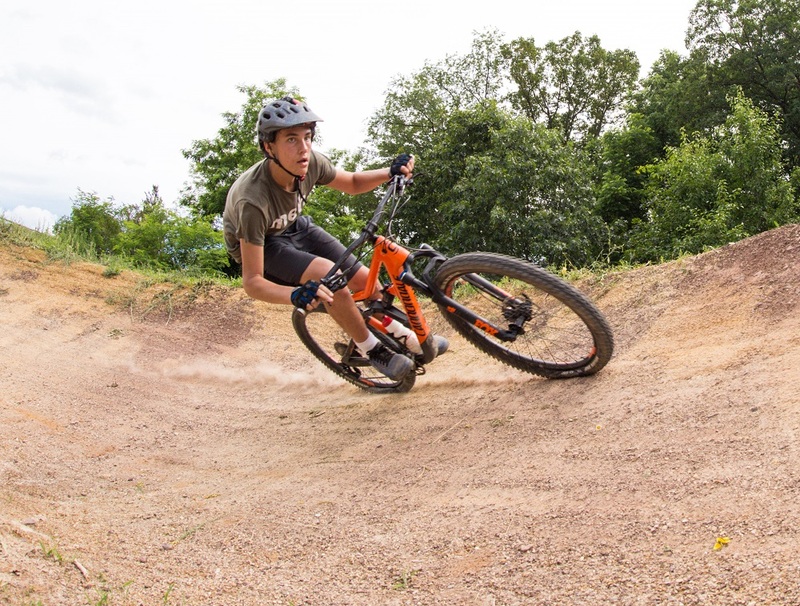 Every day at summer camp is an opportunity to try something new and exciting. 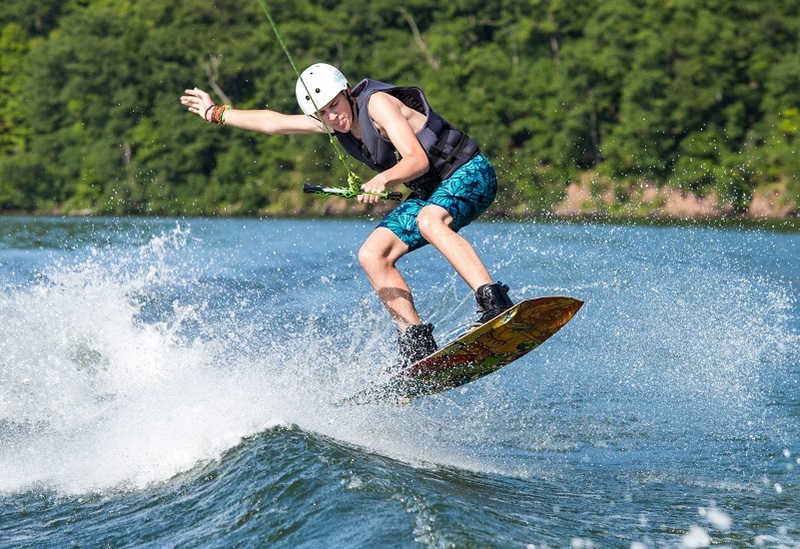 There are incredible water sports activities including waster skiing and wake boarding, canoeing, sailing, SUPing and evening white water rafting. There are outdoor adventures including rock climbing, mountain biking, hiking, horseback riding and even camping overnights. When you challenge yourself during camp activities something special happens inside: you start to believe in yourself. That belief that you can try new activities and find some level of success is contagious to other aspects of your life. At summer camp you have to opportunity to be your “best self”. 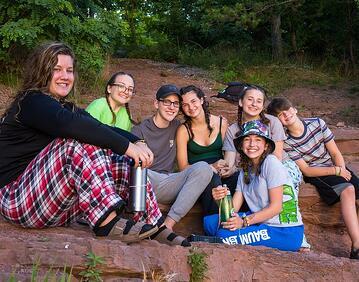 As a young adult trying to find your place in the world attending an overnight camp has the potential to give you a strong sense of independence. As a child you rely on your parents for everything. Attending an overnight summer camp puts you in a position where everything is new and different, but you still have everything you need. Once you learn to be “ok” and even happy at summer camp you will experience personal growth that leads to increased independence. This experience stays with you and is transferable to other experiences like going away to college. Teens ages 13 to 18 spend nine hours a day in front of a screen. Tweens ages 8 to 12 spend six hours a day in front of a screen. Those numbers do not include time using media for school or homework. Attending an overnight summer camp give kids, tweens and teenagers the chance to take a technology break and unplug for a week or two or four or six. While at an overnight summer camp teens can learn the interpersonal skills of face to face communication.